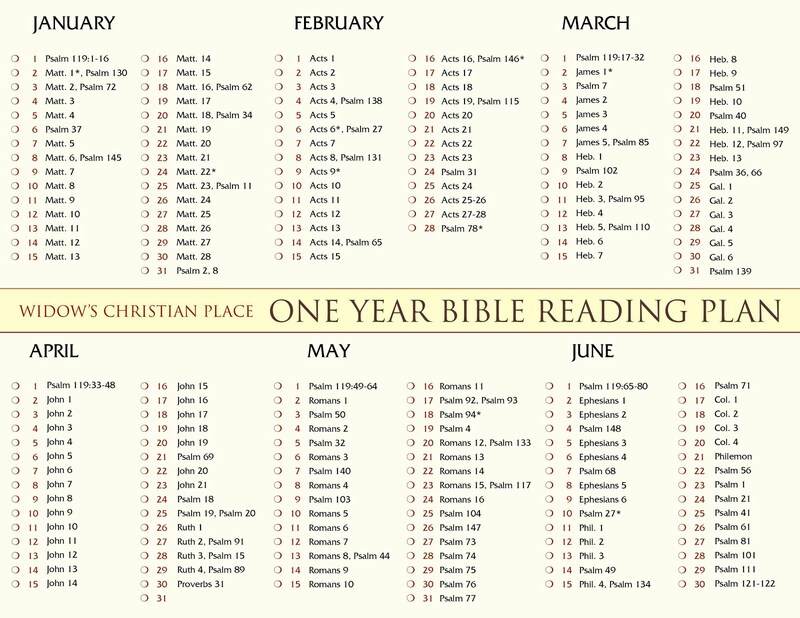 June starts tomorrow and takes us through letters that Apostle Paul wrote from prison---Ephesians, Philippians, Colossians and Philemon. I find them so appropriate for when we suffer the "prison" of widowhood! In Ephesians we'll learn to "live a life worthy of the calling you've received," (does that "calling" include widowhood? --yes!) We'll also "put on the full armor of God" -- a daily necessity! Colossians enables us to "set" our hearts and minds and to fully live with all our heart. Philemon is a personal letter of Paul's concern for a slave. Paul gets some negative press from Christian women today but ladies, he is on our side! Psalm 119 starts us out again as a reminder that God's Word is the foundation to all of life. 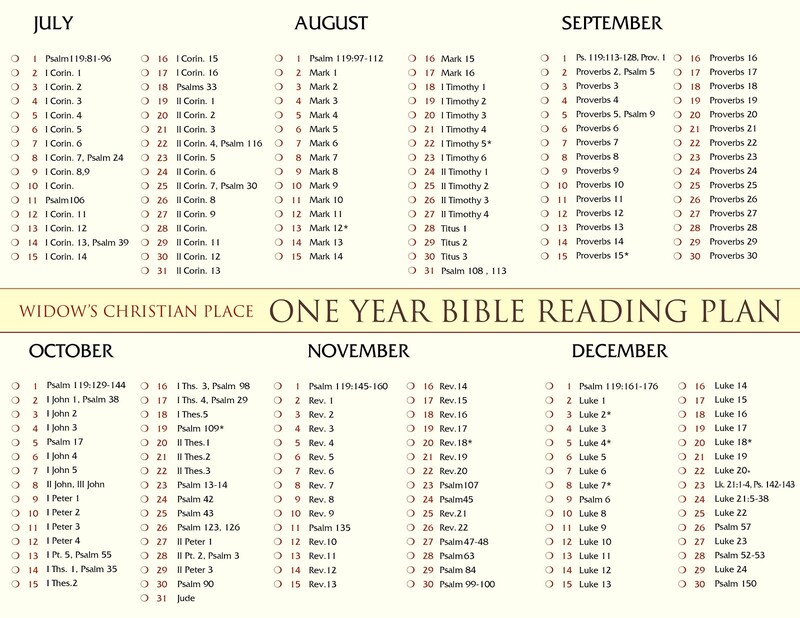 Other psalms are paired and interspersed, and we finish the month with a series of every twentieth psalm. Often types of psalms like praises or laments are grouped together. But if you read them in a sequence rather than one right after the other you'll have a good variety. I know each day will touch your hearts and encourage you to praise and worship the Lord with gratitude. If you're new to this plan, I welcome you! Each month is a new beginning so there's no need to catch up. Simply copy the chart below, then paste and print to tuck in your Bible. No matter where you are on your journey through widowhood, do not neglect reading God's Word! It is sustenance for the soul, and we spiritually starve without it. This looks so good. I can't wait for tomorrow. In fact, I might read Psalm 119:65-80 today and tomorrow. *grins* I really appreciate that God laid this on your heart, Ferree, and that you've so willingly shared it. I hope other widows are reading along and finding encouragement and strength in God's Word. 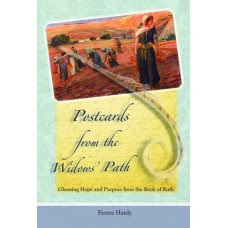 Oh, another "Postcards" book! Wonderful! Yes, Philippians would be grand! Hi Mrs. Mac! I replied yesterday---I thought---sad when I can't get this to work at times! lol But I hope you enjoyed the Psalms 119 sections today. (Perhaps "enjoyed" isn't the right term). I noticed the word "afflicted" three times---not one of my favorite states of being. But I was so encouraged that it was always surrounded by God's goodness! I'm looking forward to the chapters this month too and hope to hear from the others who are reading along. Nothing better than getting inspiration straight from the Bible! Love you!